81% of the Hong Kong population believes that digital tech presents them with new opportunities. 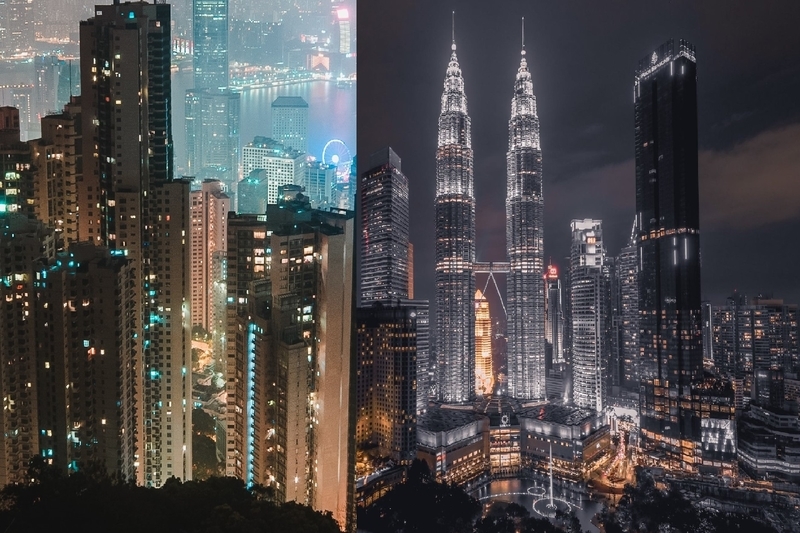 According to a recent report, a majority of the Hong Kong and Malaysian population believe that technology will result in new vacancies. The Hong Kong chapter of the multinational human resource company’s latest report noted that eight in 10 residents (81 per cent) of the city are positive that digital technology presents them with new opportunities. The latest quarterly report was based on the responses of more than 400 employees and job seekers in Hong Kong SAR. The report notes that employees and job seekers in the region of Hong Kong SAR are aware that they need to upskill to take advantage of these opportunities that come with technological advancements and new innovations. Eight-three per cent of the respondents said they will need to acquire new skills if they want to work in a digital-led environment. In fact, the same number of respondents want to personally acquire these skills to guarantee their employability. According to the human resource company’s survey, 48 per cent of the respondents said their employer is investing in new technologies within the field of artificial intelligence (AI) such as machine learning, robotics and automation. Three-quarters of the respondents agreed that these emerging technologies will have a positive impact on their job in the next five to 10 years. While 79 per cent believe their employers should provide them with adequate training to acquire new digital skills and increase productivity, only 46 per cent said their employers are doing so. In addition, 63 per cent are taking matters into their own hands, and investing in themselves to learn about AI. In Hong Kong, 84 per cent of survey respondents said that students are being taught and exposed to the right digital skills that will help prepare them for the future workforce. Overall, the workforce Mobility Index is moderate in Hong Kong in quarter four of 2018, the report notes. It stated that when compared to the previous quarter, job satisfaction had increased one point to 47.2 per cent. The percentage of respondents who are actively looking for a job had increased from 9.9 per cent to 13.4 per cent in quarter four. Over 34 per cent of the respondents said they had changed job in the past six months, an increase from 30 per cent in the previous quarter. With regards to Malaysia, nine in 10 Malaysians also believe that digital technology presents them with new opportunities, according to another report. Moreover, Malaysians are also positive that they will need to acquire new skills if they want to work in a digital-led environment. Ninety-three per cent are willing to personally acquire these skills to guarantee their employability. The survey shows that 69 per cent of the respondents say their employer is investing in new technologies within the field of AI, and more than eight in 10 respondents (81 per cent) agree that these emerging technologies will have a positive impact on their job in the next five to 10 years. While 82 per cent think their employers should provide them with adequate training to acquire new digital skills and increase productivity, only 63 per cent said that their employers are doing so.